AT &T has announced the launch of a Black History Month branded microsite on social network platform Facebook. The site is designed to celebrate the rich history of African Americans through inspirational quotes and forward-looking intellectual discussion. Titled Twenty-Eight Days, the site reads "Black History Month is traditionally a time for looking back, but what if we used every single day of this month to shape tomorrow? Don't let a day go by without finding and sharing inspiration, empowerment and motivation." 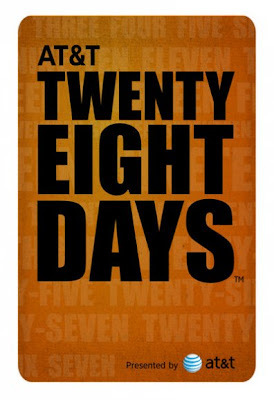 Twenty-Eight Days includes content such as wallpapers and photo albums around the Black History Month theme. Check out the site, created by African American ad agency Sanders Wingo, here.